If you're looking for MUCHMORE POWER than you found the right place. 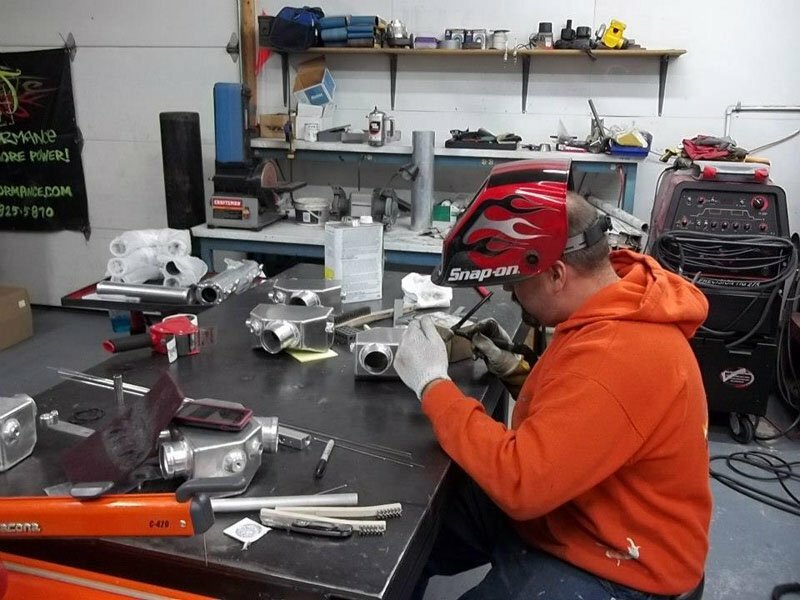 We are capable of fabricating, welding, porting & polishing and tuning any powersports vehicle to go as big as you want to go. Give us a call at 801-825-5870 to talk about your performance build. Now you're speaking our language. 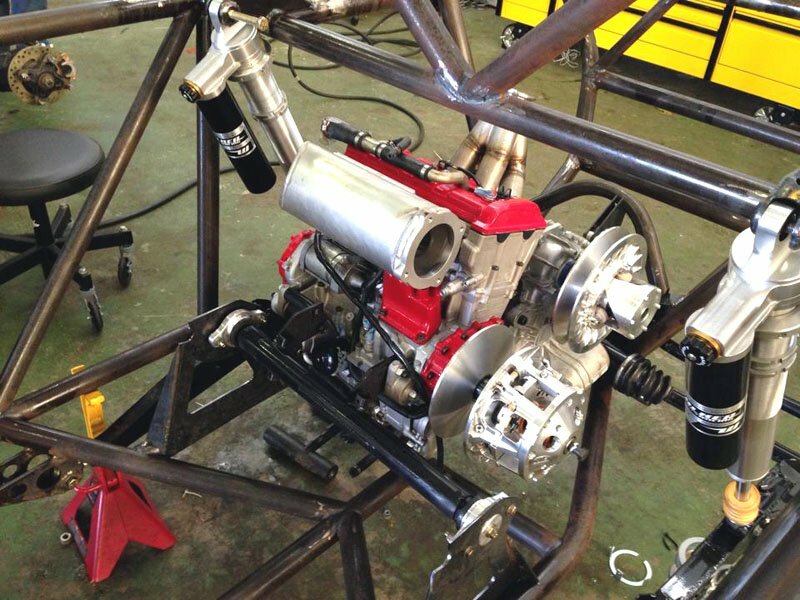 Let us upgrade your ATV or UTV with a turbo kit. We offer different kits depending on your riding style to run either low boost or maybe you want to go radical and run a high boost turbo system. Give us a call at 801-825-5870 to determine the best turbo system for you. Some people would just like a minor increase in performance without jumping up to a turbo system. We can still handle all your needs and supply parts to get more horsepower out of your vehicle. Call us at 801-825-5870 to quote you a price. K&T Performance is a leader in Yamaha Banshee performance. Call us at 801-825-5870 to talk about any Banshee Performance upgrades.